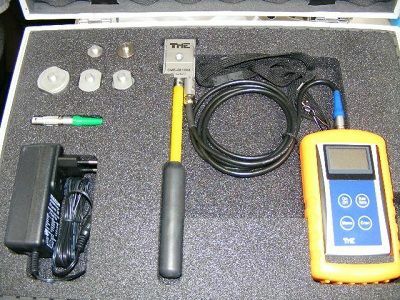 Force measuring chains CME-08 have been specially developed for the control of welding machines. Adapter set enables self-retaining on clamp and ensures high safety. Due to their insensitivity to transverse forces, measuring chains CME-08 can be used on all machine configurations including scissor clamps (X clamps).